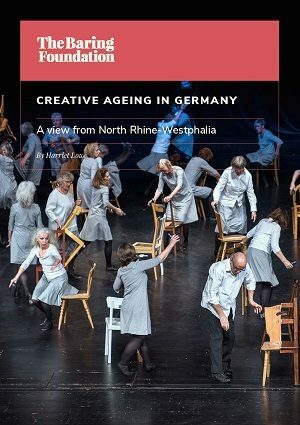 A collection of creative ageing projects from across the arts in North Rhine-Westphalia, Germany. 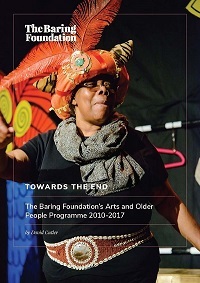 Why the Baring Foundation has been funding arts for older people and what we have funded in the first eight years of grantmaking (2010-2017). 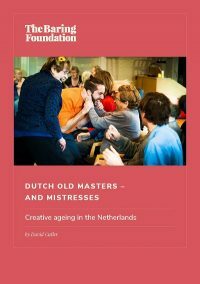 An overview of participatory arts for older people in the Netherlands, with inspiring examples from across art forms. 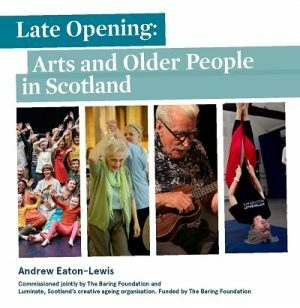 Summarises the remarkable range of creative ageing projects across Scotland and asks what needs to be done to help this activity continue to thrive. 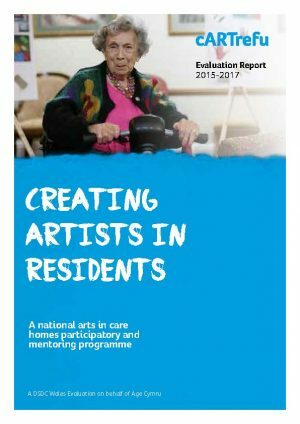 Evaluation of Age Cymru's highly successful cARTrefu programme which organised residencies for professional artists in care home across Wales. 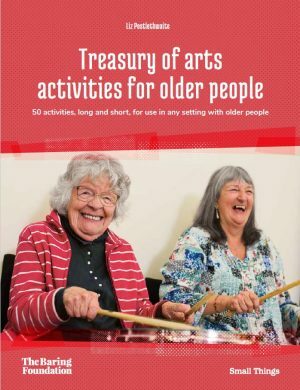 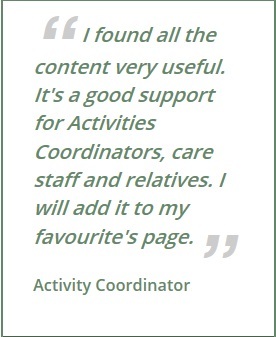 An online resource of arts activities for care homes. 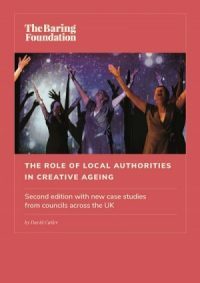 How a focus on the arts for older people can enhance local authorities' delivery and effectiveness, often without huge financial resources. 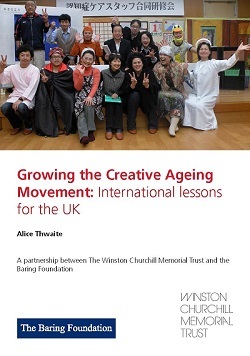 Showcases the learning and experiences from a 'Creative Ageing' fellowship scheme run by Winston Churchill Memorial Trust. 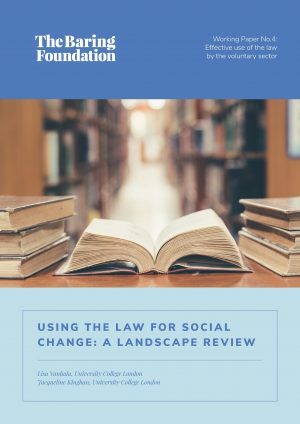 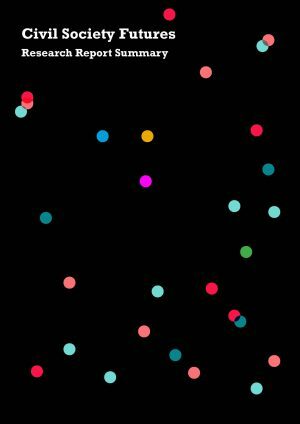 The first report of the Independent Inquiry into the future of civil society, exploring current trends and identifying future possibilities for civil society. 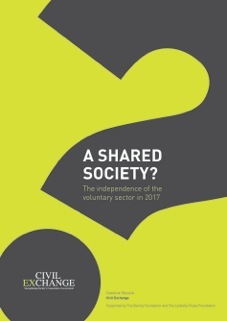 The sixth in a series of annual health checks of the relationship between the state and the voluntary sector.